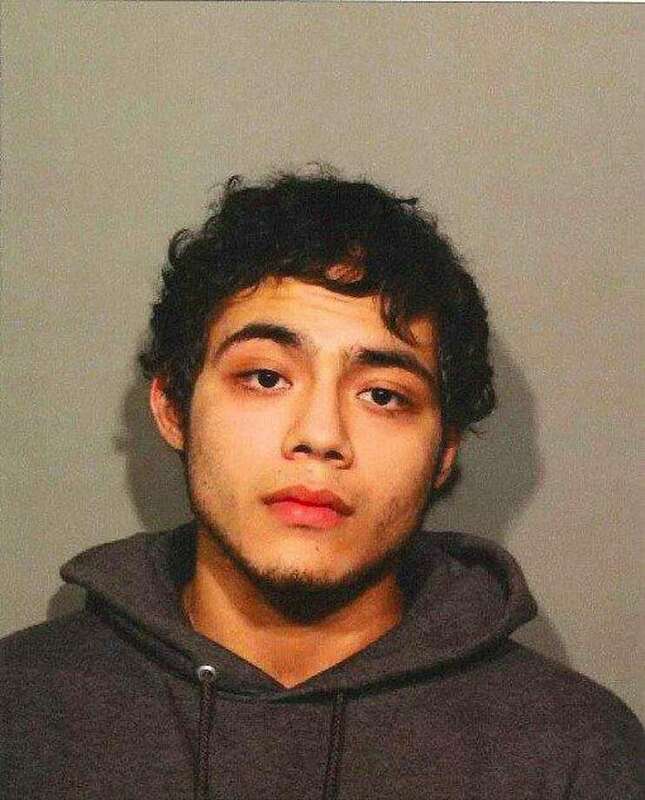 NEW CANAAN — A Fairfield resident was charged with possession of marijuana after police allegedly caught him speeding. On Nov. 6 at 12:10 a.m., an officer on patrol observed a vehicle traveling 62 mph in a 45 mph speed zone on New Norwalk Road. After pulling over the driver, identified as Michael Sailer, a motor-vehicle search was conducted. Upon speaking to Sailer, 19, the officer detected the odor of marijuana coming from his vehicle. According to police, a subsequent investigation led to Sailer being taken into custody and charged with use and possession of drug paraphernalia, possession with intent to sell and possession of more than half ounce of marijuana. Sailer posted $5,000 bond and is scheduled to appear in court on Nov. 19.